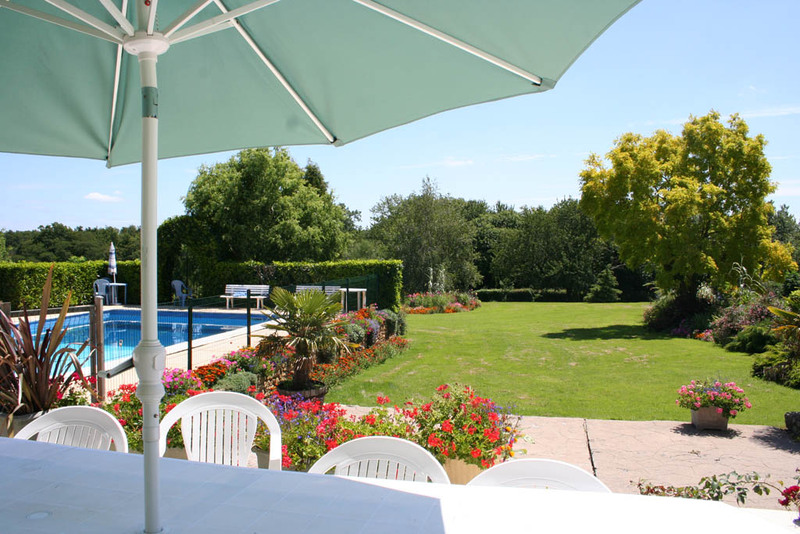 Directory of Gites, Cottages, Villas and holiday Homes for rent direct from the owner. Mont-Blanc and lake Annecy are in the Haute-savoie, it borders Italy,Switzerland and the Department of Ain.Some of the worlds best known ski resorts are here. Chamonix is a city devoted to sking and mountaineering being close to Mount-blanc. 5 Bedrooms, Sleeps 12 Changeover Flex. Modern French style ski chalet. This rental accommodation has outside hot tub and all mod cons, and is ideally situated for summer activity holidays.